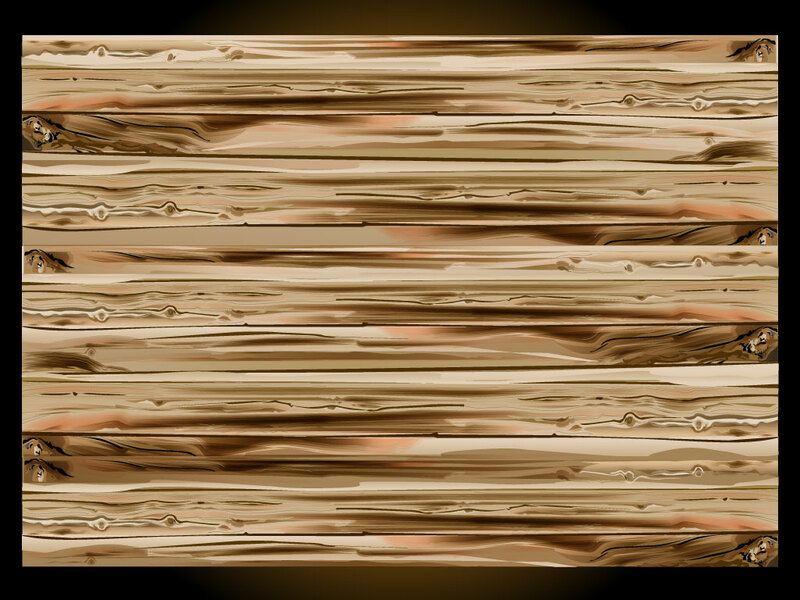 Download this unique set of wood panel textures for your designs. Many colors in this semi-realistic texture pack. A nice change from one color threshold vectors. Tags: Background, Grain, Pattern, Plank, Real Wood, Texture, Wood.